The number of online bookings made through the website for our PTs continues to grow. At YOUR PT we have a network of over 300 personal trainers nationwide live on the site, all with outstanding qualifications, effective motivational skills and a passion for getting results for their clients! Thinking about hiring a PT to get in to shape? Visit our Personal Trainer directory now. Our Personal Trainers are dedicated in helping you achieve your goals. Looking for a job as a PT? If your a qualified level 3 PT, there has never been a better time to join us. Our PTs earn on average £31,000 with many earning over £50,000 per year! 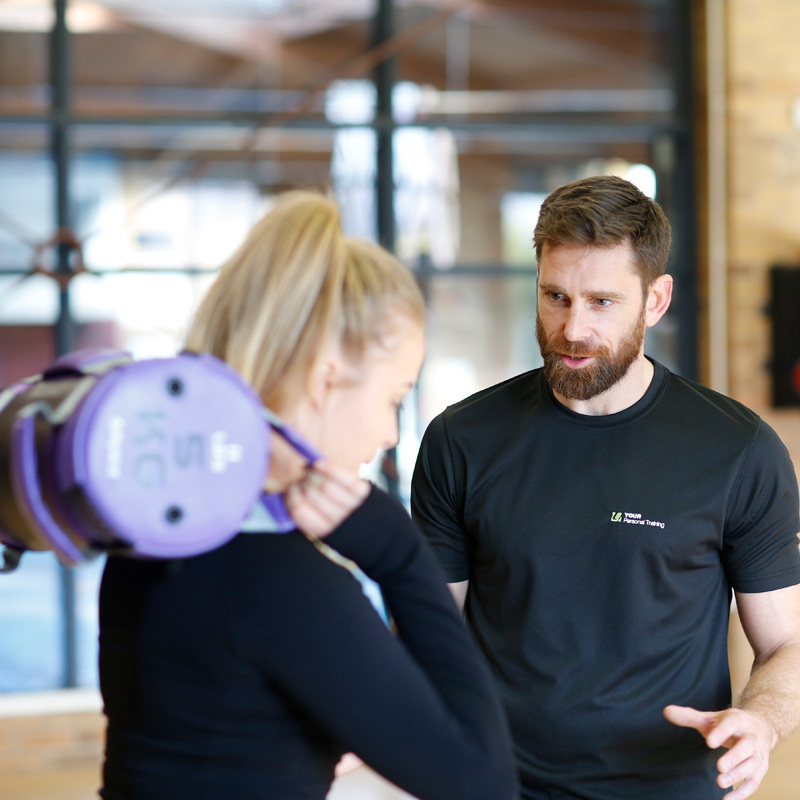 As a personal trainer with YOUR PT you keep 100% of your earnings, benefit from low monthly licence fees and receive unlimited support and guidance throughout to help you grow your business. Plus we have one of the lowest personal trainer to gym member ratios in the UK! Find a job near you by viewing our job directory pages to become a PT with YOUR Personal Training.